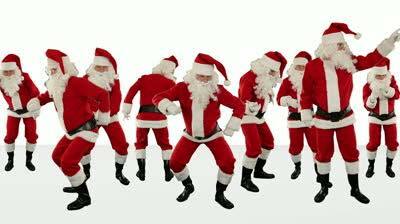 This years Christmas bash will be at the Bargman’s Rest at Newport quay on the 9th of December at 7pm. You will be able to order from the menu. If you would like to come please let a committee member know at the next event so that we reserve a large enough table. The MSA has relaxed the rule with regard co-drivers in cars during events as before there were restriction with the type of car you could use for PCA. Now you can have a fellow signed on club member sat in your passenger seat to help guide or encourage you round the course. 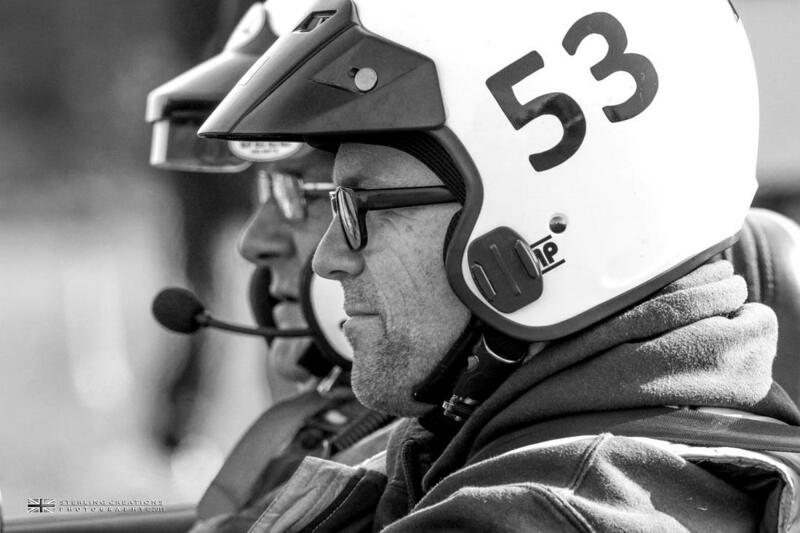 If you sign on at an event and want to have a co-driver, you will have to ask to dive under a PCA permit and you will then be required to perform every run during that day with a passenger. Every autumn the Isle of Wight Car Club hold their annual event where drivers have to not only be fast but consistent over 2 days if they want their name on the coveted Turbine Trophy. Saturday’s event was held at BAE Systems in Northwood. This venue allows drivers to push the limits of traction as there is plenty of room in this large spacious car park. Large sweeping bends and 360 turns proved a great playground for drivers who wanted to drift their cars in a safe and legal environment. From round 1 there were a hand full of drivers who were not messing around and looking for a fast time. Steve Wells led the charge followed by Ricky Sheppard in their Locost specials and Gary Wetherrick just behind in his fantastic little modified class 3 Suzuki Cappuccino. The success of this little Suzuki has prompted another Cappuccino (Babyccino) to be seen competing, this time an unmodified car driven in class 1 by Dean Masterton, Dean Taylor and new member Kelly Wetherrick who was one of three ladies competing at this event alongside Josie Greenen and Marion Brett who were both campaigning their classic Minis and battling for the title of fastest lady of the day. Class 2 consisted of a selection of unmodified cars over 1400cc such as Josh Finch’s MGF but mostly MX5s with Wayne Hole being the fastest of the bunch finishing this first day in 12th place overall. Adam Greenen outperformed his father to be the fastest in class 3 in their classic Mini followed by Dave Goodwin who only just made the event after his Mini refused to start that morning. 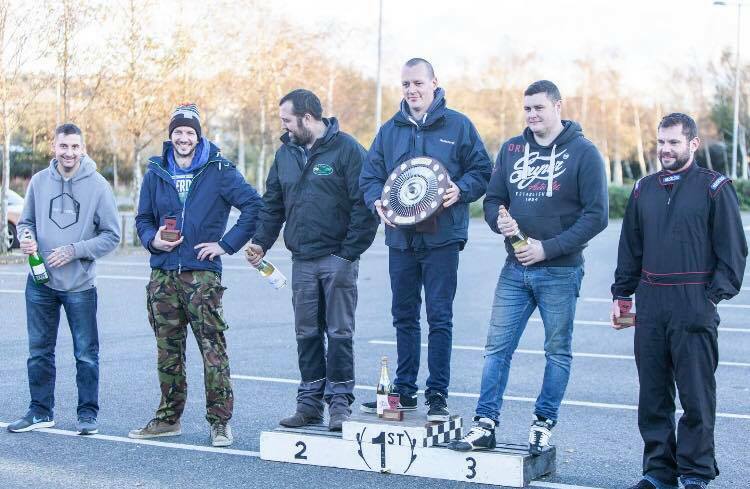 On Saturday the top 3 cars were all class 5 cars with Chris Wilson on the 3rd step of the podium. Steve Wells was only 0.2 seconds ahead but this gave him second place. However, Ricky Sheppard with an amazing lead of 1.29 seconds not only claimed victory but had a substantial lead going into Sunday’s event. Sunday’s event was held at the Isle of Wight College. This tight car park is a huge contrast to Saturday’s event, with falling leaves covering the twisty path lined by concrete curbs and trees. This is an unforgiving venue and drifting and showboating is only for the skilled, brave or stupid. Mark Hill is definitely one of the former descriptions and stupid is not one of them. His dramatic tyre smoking antics in his class 4 EVO were rewarded with the trophy for most entertaining driver of the weekend. Class 4 is for modified cars over 1400cc and this year has seen the popularity of the Subaru hit new highs thanks to the increased involvement of the Isle of Wight Subaru Owners Club. One of these is new member Andrew Richardson who campaigned his very nice 2 ltr Sport GX wagon and despite damaging the suspension after hitting a curb, still enjoyed his weekend and has vowed to return. One of the highlights of the day was to sit in the passenger seat of the class 4 winner Dean Long in his rally prepared WRX RA. Adam Morgan blew up the engine in his class 5 Locost on Sunday and Dan Morgan being the kind brother he is let him drive his. However, Adam Crashed it, ruining Dan’s hope of a podium finish. Chris Wilson also had engine issues but still managed to be fast enough to again stand on the 3rd step. Ryan Munt came out of retirement driving Steve Wellsâ€™ car and stood on the 2nd step but no-one had an answer for Ricky Sheppard’s performance as he again dominated his competitors and not only won Sunday’s event but his combined lead over the weekend of 4.02 seconds secured him the beautiful Turbine Trophy. Marion Brett was the fasted lady of not only Sunday but also the weekend and there were awards presented to class winners. Class 1 went to Dean Taylor, class 2 to Wayne Hole, class 3 to Adam Greenen, class 4 to Dean Long and class 5 went to our event winner Ricky Sheppard. The next event is the final event of the year held on the 26th of November at Fort Street Carpark in Sandown.